There are free PDF editors available that you can download over the internet but these are developed though Open source licensing. An open source tool is developed by a community and you are also welcome to add to it if you are familiar with software coding. The PDF editors that you will see are created as open source tools for editing PDF files. They come with varying features, but will basically give you basic editing power for your PDF files. One would think that open source software may lack in performance, but actually open source applications can perform just as well as the premium closed source variations. 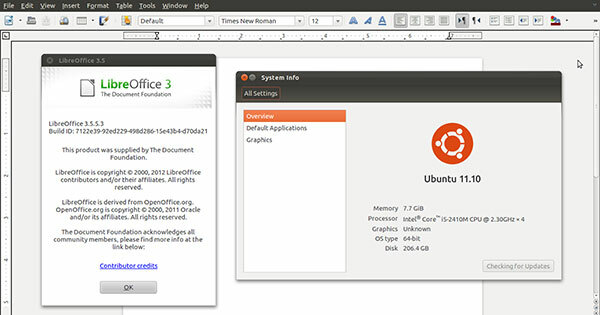 These open source PDF editors for windows are beneficial tools to have at your disposal. If you are looking for a stable PDF solution, read the article below. Plus, PDFelement Pro might be a good choice for you as well. PDFSam is an open source PDF editor that offers a suite of two free PDF tools and one commercial one. PDF visual is a tool that allows you to visually see your PDF document in the form of pages. You can edit, rotate, move, cut and delete pages. You can also edit the text and add images. PDF Basic is the tool that allows you to split and merge PDF documents. You can mix and rotate pages in this one too. PDFSam Enhanced is the commercial version which has all the powerful editing features you require. The tool will enable you to organize your PDF pages visually. You can change the order of the PDF pages. You are able to mix and merge PDF pages. You can also split and extract PDF pages. You may be able to rotate and save single or multiple pages. Sometimes the visual document composer will show erroneous information. The tool requires Java to run. 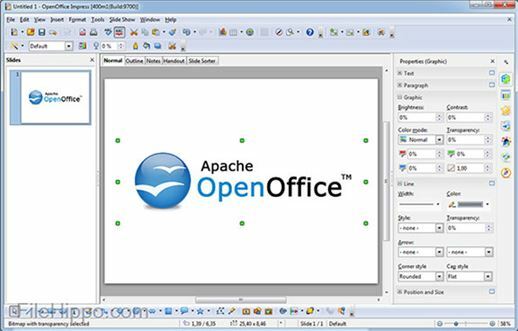 Apache Open Office Draw is another open source PDF editor for windows that is slowly gaining popularity. It is primarily a graphics tool which is used to draw diagrams, graphs and other images, but it can also be used for editing PDF files. You import your PDF file as a graphic and then you simply add text on top of it. The PDF can then be saved as a new document. This is an Open Office program, and therefore comes from a reputable developer. It works on multiple platforms. It has many editing features available. It has a feature for checking spelling. It is great for adding graphics to a PDF file. It operates slowly when you load a large PDF file. There are some functions that will impede your workflow, such as the Excel feature. There are some errors that show up when working with large PDF files. PDF Architect is a PDF editor created by PDF Forge. The tool has advanced features, despite being an open source tool. It has modules which you can use to create PDF files, and it can also create a PDF file from scratch. You can use it to edit any part of a PDF file. Basically, it will make the basic elements of the PDF file editable, and is a great tool to have on your list. It has advanced editing features. It can use OCR to make scanned pages editable so they can be saved as PDF. It allows you to add a digital signature to your PDF files. It allows you to create forms and also fill and edit existing ones. It can merge several PDF files into one. It allows you to edit the metadata of the PDF file to provide security. The free version will leave a watermark on your work. You have to buy a license to remove the watermark. The PDFEdit is an open source PDF editor that comes with some powerful editing features. Advanced users can edit every part of a PDF document. For less advanced users, the editing can be done using a simple Graphical User Interface (GUI). Advanced users can also improve the functionality of the tool through scripting. It can be used to read, edit and extract information from any PDF file. If you are experienced at editing PDFs, this is a great tool to have. 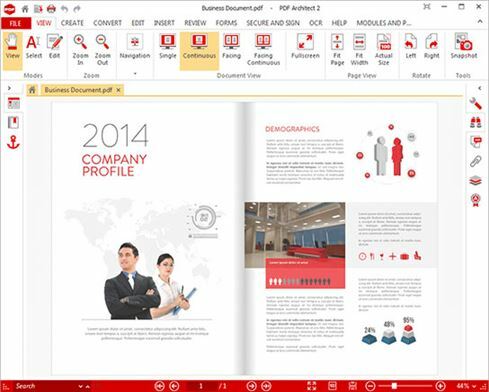 It can edit every part of a PDF file, including adding and removing images, text and links. It can be extended with scripting to have even more functionalities. The GUI is great for less advanced users who may not understand the language. It is quite complicated to use, even with the GUI. It requires scripting in order to achieve more advanced tasks. The tool is still being developed and some features ware unclear or confusing at this stage. 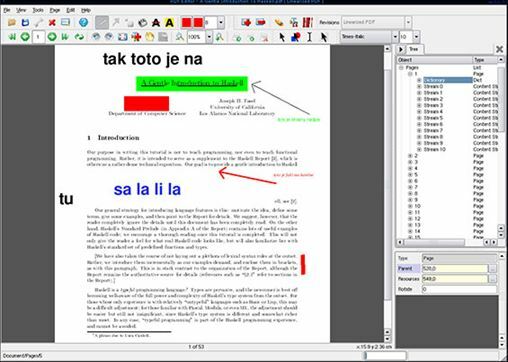 LibreOffice is a PDF editor that is primarily a word processor. 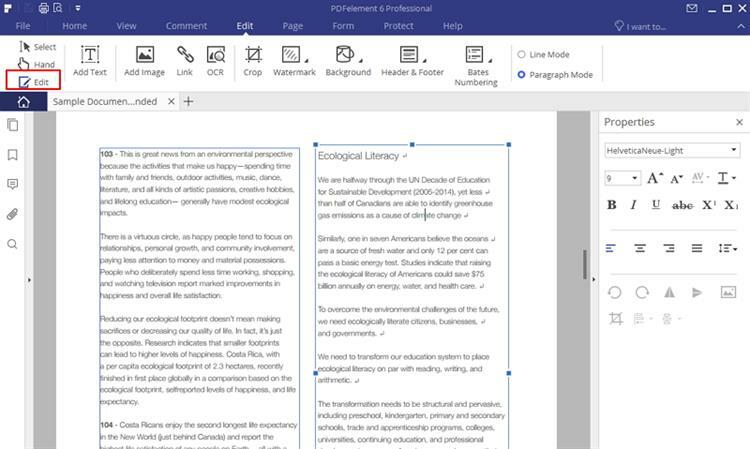 This tool was created to be like Microsoft Word, but it can open and edit PDF files as well. The editing of PDF files is quite easy. It will edit text and images. You can also white out some areas and then add text on top. The tool is quite an advanced word processor, but its ability to edit PDF is somewhat limited. However, it will still do the basics, and it is open source software, so it is always available to edit your PDF files. It opens PDF files easily. It can be used to edit other file formats and convert them to PDF. You can add a digital signature to your work. It can add and delete PDF pages. It is a bit limited when it comes to editing PDF files, as opposed to editing other text files. It can be a bit glitch when working with large PDF files. PDFelement ProPDFelement Pro is an exceptional PDF editor for windows and has some very advanced PDF editing features. You can edit text and images on Window 7, 8 & 10 with ease. Simply follow the 3 steps below to edit your PDF file easily on Windows devices. Step 1: Download and install PDFelement Pro on your Windows computer. Step 2: Drag and drop your PDF files into the program or click on the "Open File" button to import PDF files into the program. Step 3: Click on the "Edit" button to edit PDF text, images, links and pages easily. Create and Convert – You can start off with a blank page and create your own PDF file. You can also convert from any other file format to PDF. PDF form creation – rather than go looking for PDF form templates online, you can now create your very own. You will also be able to fill and edit other forms. Digital signature – now you can protect your work with a digital signature that cannot be broken. This digital ID identifies your work uniquely and makes contracts legally binding. Edit & OCR – now you can scan several printed pages and then turn them into editable text via the OCR process. Great user interface – The organization of the user interface makes it very easy to work with for beginners.